What is the meaning of fashion? The word fashion (derived from the Latin ‘facere’, meaning to do or make) has today come to mean something that is transient, something that will naturally become less desirable over time. If ‘X is the fashion’, it could mean anything from building styles, cars and travel to food, clothing and even dog breeds. Yet somehow the word fashion has become most strongly associated, or even interchangeable, with the word ‘clothing’ (and I’m just as guilty as the next person for using it). What will be our fashion legacy? ‘Fashion is a reflection of the time’, US Vogue editor Anna Winter commented a few years ago. If so, what will our overwhelmingly fast and continuous consumption of cheap clothing say about us to future generations? Will they look back and wonder, in an era of unrivalled access to knowledge, communication and skill, why we seemed to place such value on disposability and allow ourselves to be defined by low quality and cheap prices? And at a time of unprecedented connectivity, why did we knowingly consume goods made in unfair and unethical conditions when there was, increasingly, a choice not to? When it comes to fashion, can we really call ourselves feminists? If fashion is looked upon as a reflection of our time, today’s continuing battle for gender equality is in danger of being unrecognised. For when it comes to fashion and equality, we are, most certainly, falling short. While a 2014 survey revealed that the average British woman will spend over half a million pounds on clothing and accessories in her lifetime, we also know that women between the ages of 18 to 35 make up 80% of the industry working to make these clothes. And their working conditions are far from when they should be. 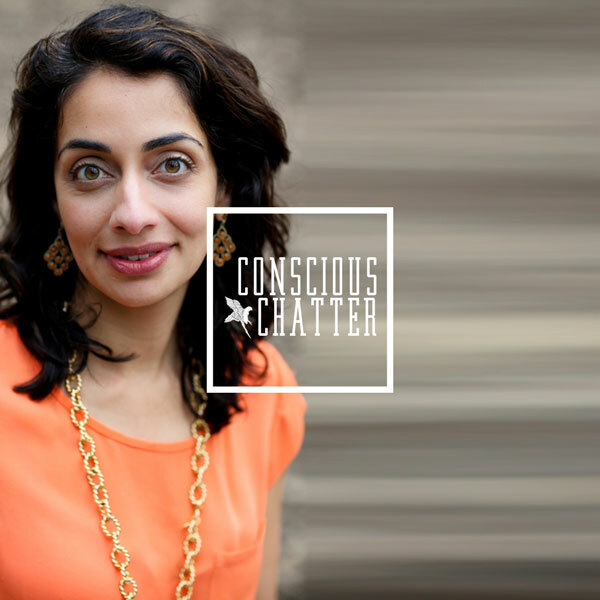 In a recent podcast, Kestrel Jenkins (founder of Conscious Chatter) and Ayesha Barenblat (founder of Remake World) discussed with interest the differences between sympathy and empathy. And the truth is that we often sympathise with somebody or a situation that we encounter, but rarely do we empathise – because the latter would require us to actually take action. Elizabeth Currid-Halkett (author and professor of public policy at the Price School, University of Southern California) recently wrote about a coming shift from ‘conspicuous’ to ‘inconspicuous’ consumption and the growing view that knowledge, education and cultural capital may be becoming increasingly more aspirational than material goods. In the context of fashion, it may signal a shift to understanding and appreciating the origin of clothing, becoming as valuable as the garment itself. And in an increasingly connected world, it is easier now, more than ever, to access information, share it with others and take action. Luciana Zegheanu (contributing writer at Not Just A Label) wrote last month that fashion ‘symbolises the spirit of the times’. Let the generations to come look back on ours as one that, empowered by technology, strived to achieve something better. The time has come to dress ourselves in ways that communicate not simply who we are and what we like but to a greater extent, what we believe. This post was originally published on STUDY 34.